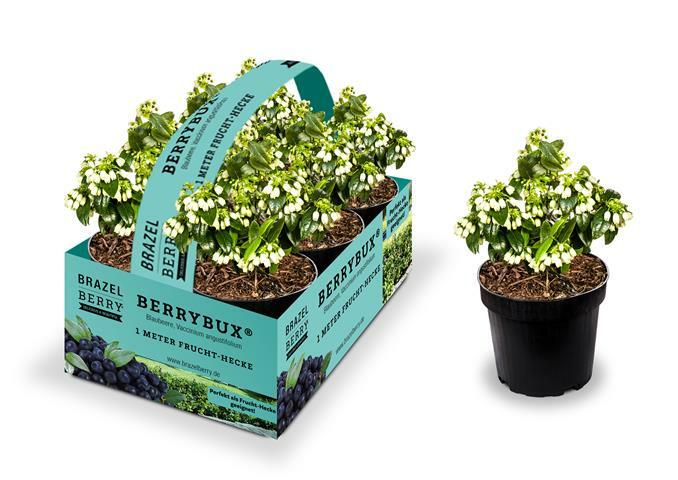 The BrazelBerry® is now available and in stock on our Cash & Carry! Mark the Open Sundays in your agenda: 10 March, 17 March, 24 March, 31 March, 7 April, 14 April, 28 Aprill and 5 May. On our Open Sundays we are open from 7.30 a.m. - 16.00 p.m.
We are the proud grower and supplier of the new introduced Amelanchier alnifolia 'Saskatoon Berry'!